Wow, this is an enormous work from John Brett and our team. And if you don't have time to view all the videos, we also have transcripts attached for you to read later. 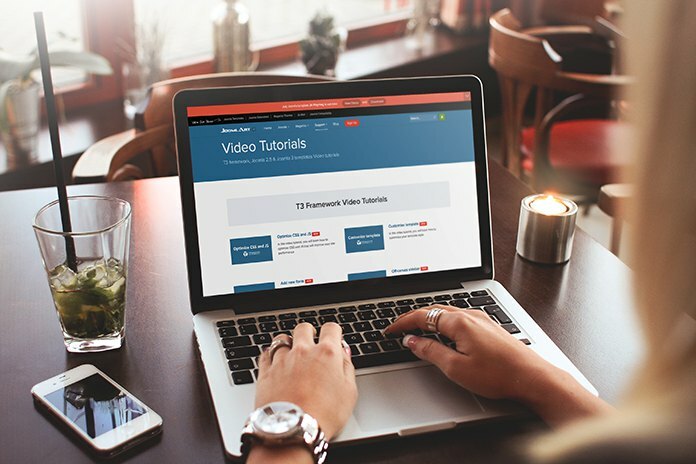 Don't forget to check our video tutorials section for more useful videos when working with T3 Framework and Joomla CMS.